Imagine you’re planning a trip with your friends. As the first step, you decide the destination and discuss it with your friends. So you end up preparing a well-written itinerary even days before the trip. Sanket Somani, an avid traveller, found this trip- planning quite boring! He realised that it killed the excitement behind the trip to some extent. “What if I could add an element of surprise to each trip?” he thought. That’s how he conceptualised surprise trips, where the destination will be unknown until the very last moment! 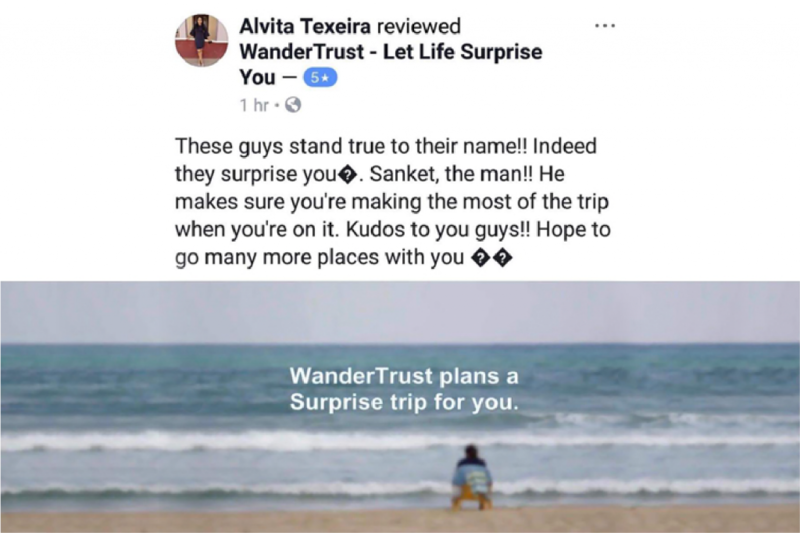 Thus, WanderTrust, his travel company was born. So, how does it work? 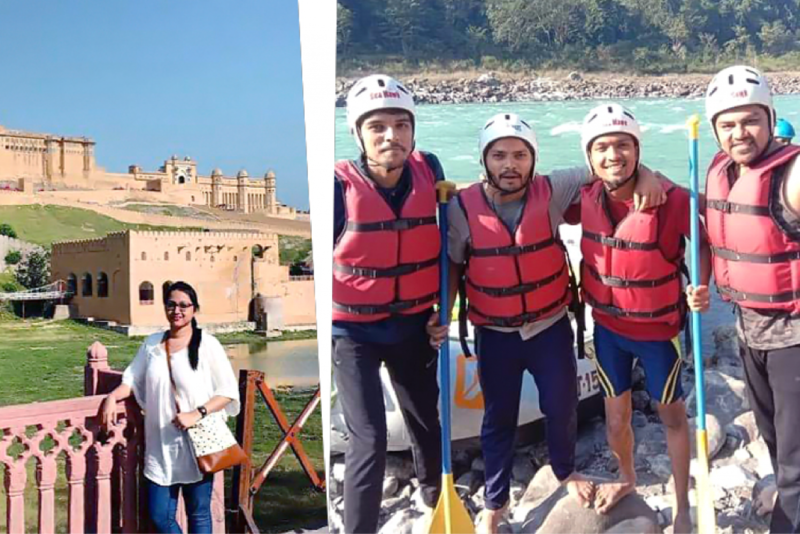 “Just one day before your departure you receive an envelope at your doorstep containing all the details like destination, accommodation details and personalized itinerary of the trip,” says founder Sanket. 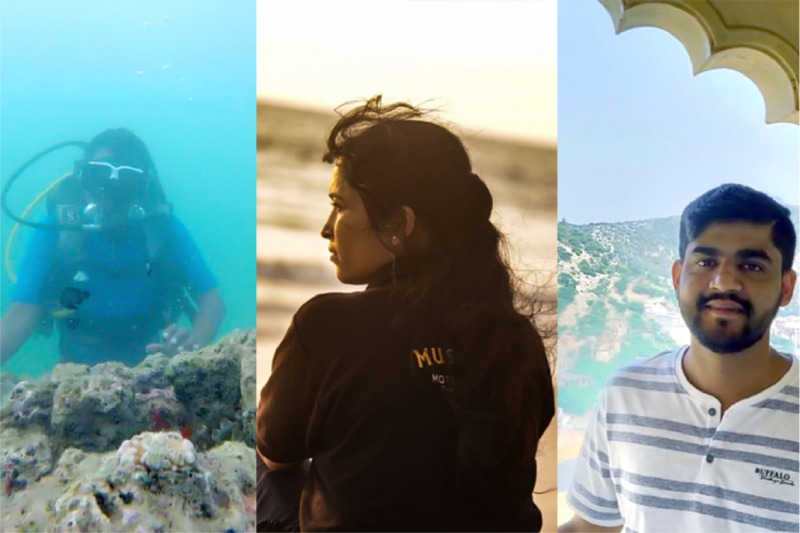 Let’s dive deep into the story of this offbeat and experiential travel company! So I was doing my job in Accenture and I was pretty much sure that this is something I would not like to do for the rest of my life. I strongly believed that if I wanted to start something I would like to do that in the travel domain. Also, from my school days I used to travel a lot and used to do a lot of research and planning for the same. So there was a small incident where I had planned a small outing for one of my friend’s girlfriend and that was a surprise to her. And the level of excitement and happiness we received from her was something next level. But having said that it was not the sudden click of the idea, I thought a lot about it and then I researched a lot about it and then came with the thorough idea. We think now it’s a perfect time for the idea to exist. Firstly, people are becoming more tech savvy and internet oriented so it has become easier to reach more people digitally. Secondly, people nowadays are looking for more experience based travel with lots of excitement for it and not a cliché one, so we are trying to provide an experience with the added element of Surprise. They were really very supportive. 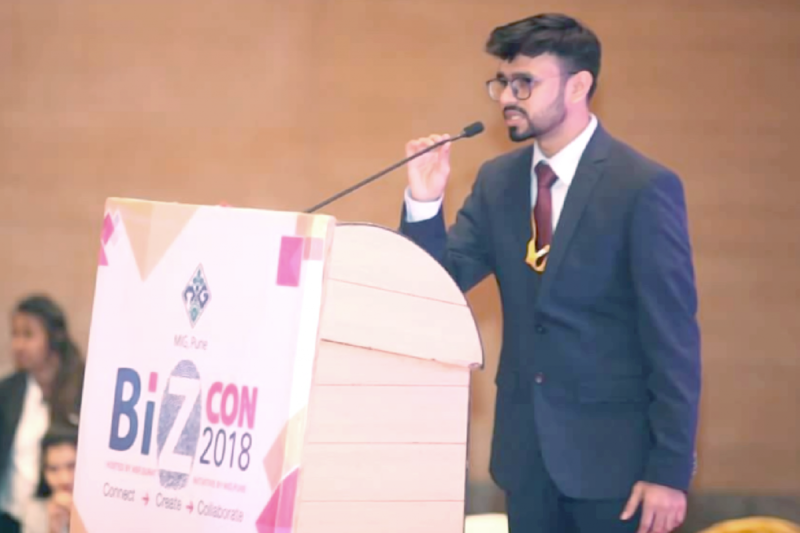 I was working at Accenture where I had decided to start something, so even before we came up with the name I told them that I wish to pursue the idea and not continue working in my current job. They gave me a positive response and the next day I put my resignation at my company. 4) What was the biggest mistake you did in business and what did you learn from it? Fortunately, there were not very big mistakes which we did. But yes, being new in the business there were mistakes which were bound to happen. The mistake which we did was we assumed couple of things and thought they would work out, but eventually they didn’t. So then we later realized not to rush off to the things. We did complete research, business planning and marketing and then eventually things work out. 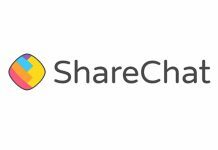 We are looking forward to expanding our team and get the right people for the right fit, get mentors who could guide us regularly about our progress and thus we are looking for Investors so that we go full fledge. As of now we haven’t approached any of the investors but yes this is our top priority and we would work for this in the coming months. It’s too early to answer this question! (laughs). We have started this business recently and have a very long way to go. The couple of habits which keeps us going are having the patience, never giving up no matter what situation comes up. We would definitely have approached some mentors in our initial days so that we keep the things on the right path. But having said that, we do not regret anything and I am very much happy that I took all the risk and started to work for it. Whenever we receive the video while our travellers open their Envelope for the Surprise Trip and gets happy and excited that really motivates and inspires a lot to keep going. I have just started reading books and haven’t read many books. But out of all, my favorite book is The One Thing by Gary Keller. 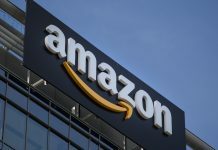 Rave customer reviews help Wandertrust create a buzz in the industry. Don’t stop yourself from doing something you love or you want to do for the rest of your life. Just go for it. But also, the startup world is not all that happy or fancy as it looks like, do a thorough research, see what you are doing / building differentiates you from someone who has already done it. Work day in, day out. Then no matter what, you would be on the right path which you would never regret in your life. Experiential travelling is not necessarily new in India. There are thousands of agencies that work in this highly competitive segment. 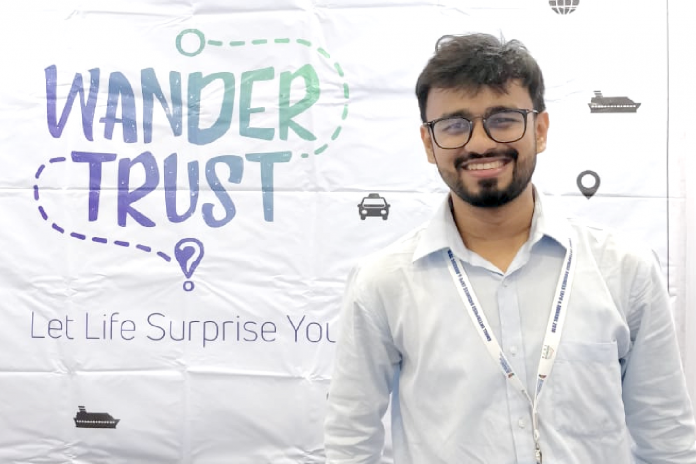 WanderTrust stands out from the rest for its unique idea. It aptly serves the customers who are out there to seek new travelling experience. 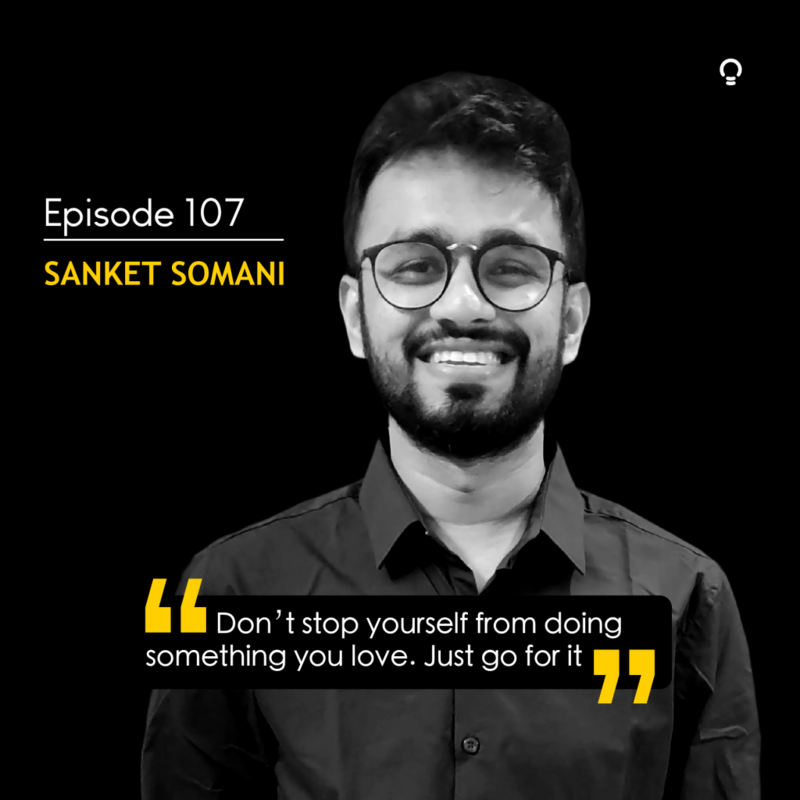 Sanket took a calculated risk by launching an idea that wasn’t common in the industry. Because Indian travellers weren’t much familiar with the concept. 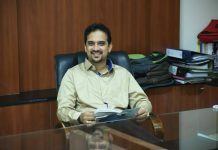 But with proper marketing, he succeeded in reaching out to the right set of customers. 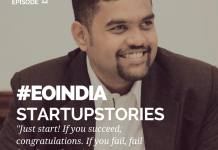 Now Sanket and team are rolling up their sleeves to scale up the business. So definitely we can expect more surprises! 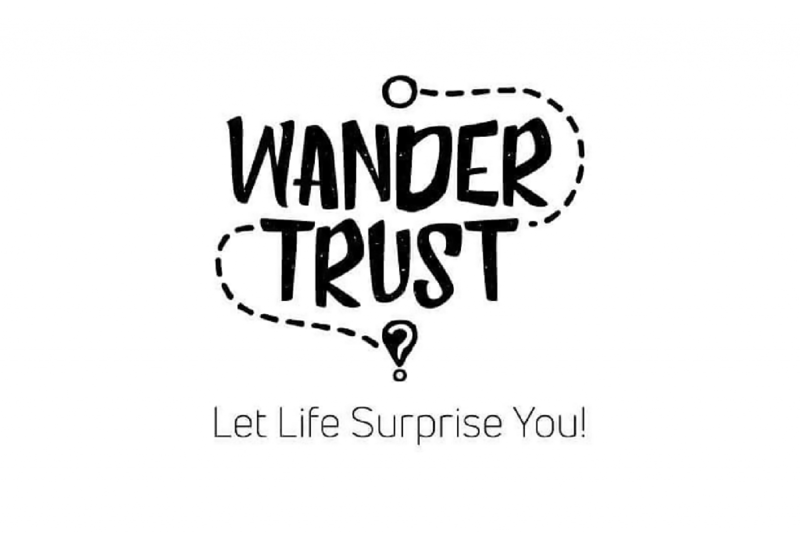 Click here to book a trip with WanderTrust. You can follow WanderTrust on Instagram now!